Drones as holiday gifts = drones filling the sky! What you need to know if you are about to become a drone owner. - Scarsdale Premier Insurance Agency | Advocate Brokerage Corp.
Drones as holiday gifts = drones filling the sky! What you need to know if you are about to become a drone owner. This holiday season one of the hottest gifts is Drones. Newsweek.com, Wired.com, and Marketwatch.com are all featuring articles about drones and how they are the hot gift this holiday season. Advocate Brokerage would like to help you prepare for all that comes with owning a drone. From FAA regulations, to safety guidelines to insurance and liability issues, this week’s blog has got you covered. The FAA is requiring all drones weighing .55 lbs or more be registered by February 19th, 2016. Registration is quick and easy. In fact, we’ve been told it takes you less than 5 minutes. 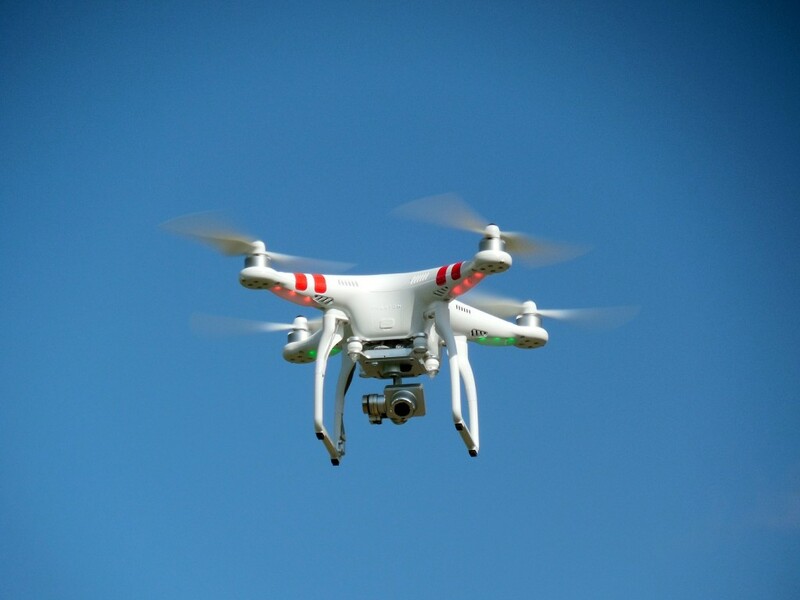 For a few minutes of your time and a $5 registration fee you reduce the risk of facing fines between $27,500 (in civil penalties) and $250,000 (in criminal penalties) should you face issues with your drone. Go ahead and get your drone registered. It is better to be safe than sorry. Plus the process may help educate you on some safety guidelines that could end up helping you reduce your risk of spooking your neighborhood pets and home windows or crashing into parked cars! Always fly below 400 feet. Fly in an area that is clear from obstacles. Especially during your first few flights. Keep your drone within your range of sight during the entire flight. Do not attempt to fly a drone if you are within five miles of an airport. Do not fly your drone when among a large group of people. Don’t fly a drone that weighs more than 55 lbs. Use extreme caution if flying during adverse weather conditions including high winds. If you have been drinking, it is not a good time to fly your drone. Respect others’ privacy; avoid flying your drone over private property. Avoid flying over government properties, correctional facilities, power plants and water treatment plants. Do I need to insure my new drone? Right now there are no requirements for mandatory insurance coverage for drone owners and although several people are predicting that may soon be a reality, for right now, you don’t have to purchase additional coverage. Some retailers are offering membership to the Academy of Model Aeronautics which will allow you to take advantage of a group liability policy. We suggest you take advantage of this offer. If you don’t, and your drone causes an accident, you might have some liability protection under your current homeowner’s policy, but this is unchartered water and there are no guarantees as to how the insurance industry will handle the damages. Does my homeowner’s policy offer coverage? Typically, the coverage your homeowner’s policy provides is for liability in the event your drone causes damage to someone’s property. What is usually not covered is if your drone causes damage to your property. So if your son is flying his new toy in the front yard and crashes it into your bedroom window, you likely will not be covered for the damage. The tricky thing is that this type of coverage is not universal; it can vary greatly based upon the specifics of your policy. The bottom line is, if you have questions, give us a call and we would be happy to review your policy and let you know what types of incidents your policy will cover. Advocate Brokerage wants you to live life to the fullest and let us help you take care of the details! Our goal is to provide you with the type of advice that helps you prepare for any risk. If anyone in your household received a drone this year and you have more in-depth questions, please don’t hesitate to give us a call.